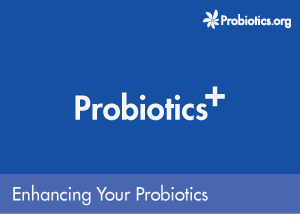 By taking probiotics, people have relieved digestive issues, increased their immunity and even reduced allergies. 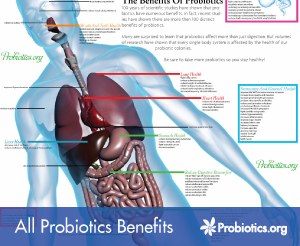 There is also evidence that probiotics increase our native cancer fighting capabilities. 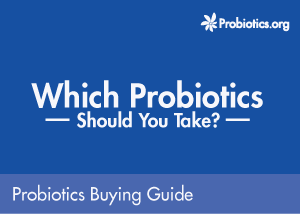 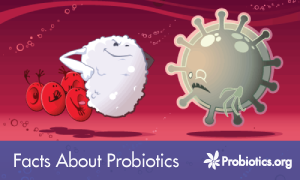 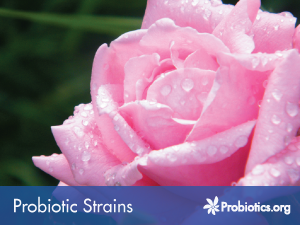 Probiotics are special types of bacteria & yeasts that live within a healthy person's body. 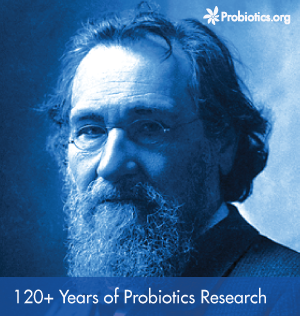 They were first scientifically studied in 1882, by the Nobel Prize winner Ilyich Mechnikov. 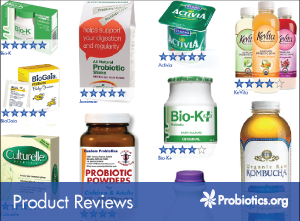 In 1990, science and technology finally allowed these powerful organisms to be preserved in supplement form. 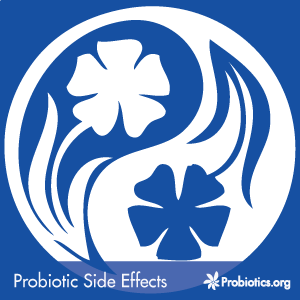 They are now prescribed by doctors across the developed world.